Celtic Reforestation’s dedication to improving seedling survival is exemplified in our Stand Tending operations. We have experienced crews working on brush saw sites, with thousands of hectares spaced, brushed and pruned, and all blocks are GPS traversed and computer mapped for accuracy. 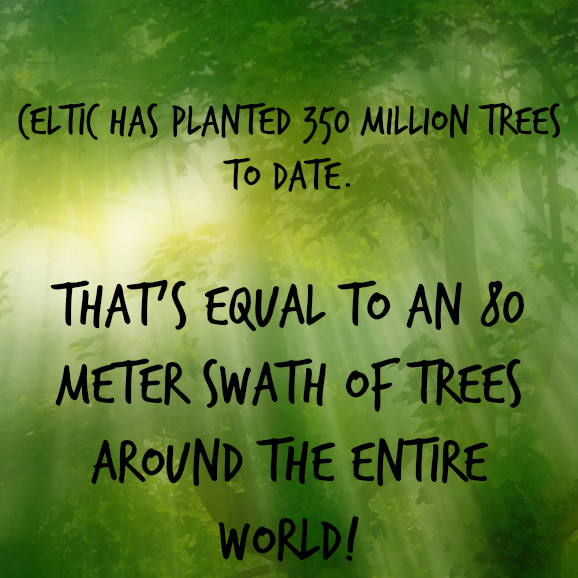 Celtic Reforestation has 5 certified surveyors on staff, with decades of experience and more than forty thousand hectares surveyed. They understand how important the information acquired through systematic sampling of a plantation can be regarding the quantity and quality of the crop trees on site. Celtic also provides full CAD mapping capabilities, and GPS traversing, with current GPS models available. Currently, British Columbia is experiencing a tremendous infestation of Mountain Pine Beetles. Celtic has worked on beetle probing projects for a number of years, co-operating with logging operations in the afflicted areas. We have a Registered Professional Forester on staff, and twenty-five 2-person crews, who are highly productive and motivated to providing the best possible service to our clients. 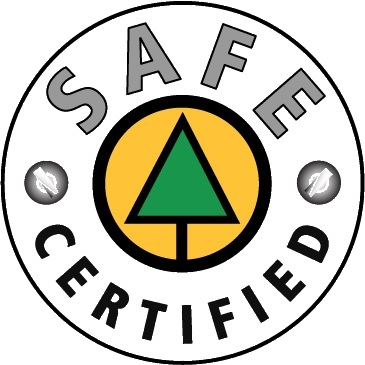 We have certified spruce beetle probers, and all crews are safety trained and EMS compliant. Road Layout Crews provide top quality, dependable services. All crews have experience with GPS technology, and have computer generated mapping capabilities.